In 2018 we have seen increased investments in Alzheimer's biomarkers and increased interest in prevention. Marty Reiswig talks about the importance of participating in Alzheimer's clinical trials. Dr. Ron Crystal and his team at Weill Cornell developed a gene therapy to replace APOE4 with APOE2, which would significantly lower Alzheimer's risk. Learn about early-onset familial Alzheimer's disease, which can strike people as early as their 30s or 40s. Learn about clinical trials, an important and growing part of our funding at the Alzheimer’s Drug Discovery Foundation. For CTE Awareness Day, we highlight our support of diagnostic tools and treatments for this disease. Learn what a biomarker is, why they matter to the ADDF, which biomarkers we have, and which ones we need. With funding from the ADDF since 2004, Dr. Roberta Diaz Brinton has developed what may become the first ever regenerative treatment for Alzheimer's disease. Dementia & Alzheimer’s Disease: What’s the Difference? Since 1998, the ADDF has invested over $100 million in the best ideas to cure Alzheimer's. We are seeing the impact of our efforts, with many promising drugs in clinical trials on the way. Dr. Howard Fillit explains the importance of prevention to the ADDF's mission and our current efforts, including clinical trials. We have supported over 20% of all Alzheimer's treatments currently in clinical trials. One of the most promising is C-31, developed by Frank Longo, MD, PhD. With support from the ADDF, Carmela Abraham, PhD recently founded Klogene to accelerate the development of a new class of drugs to combat Alzheimer’s disease. Executive Director Howard Fillit, MD, looks back at 2015—our most successful year ever—and thanks the supporters and scientists who made it possible. For #GivingTuesday 2015, we invite you learn more about our critical work to conquer Alzheimer's disease. Investing more in drug discovery and development is the best chance we have for finding a cure for Alzheimer's disease. Partnerships increase our funding power and our combined expertise—ultimately, ensuring that we can get to a cure for Alzheimer’s and related dementias faster. Dr. Roberta Diaz Brinton and Dr. Howard Fillit discuss the latest in Alzheimer’s research and drug development in a recent episode of Alzheimer’s Talks. ADDF-funded researchers are preparing for a phase 3 trial of what could become the first drug approved for mild cognitive impairment. The Cystic Fibrosis Foundation received a record-breaking $3.3 billion return on its early investment in research that led to the first FDA-approved drug to treat the causes of cystic fibrosis. This Thanksgiving, we are grateful for the support of our donors, which has enabled the ADDF to make tremendous progress in our search for a cure for Alzheimer’s disease. Researchers at Massachusetts General Hospital successfully created a laboratory model of Alzheimer's, which may be a more accurate way to screen prospective drugs. John O’Keefe, May-Britt Moser, and Edvard Moser, have been awarded the 2014 Nobel Prize in Physiology or Medicine for their discoveries of place and grid cells in the brain. Leonard A. Lauder explains why he and his brother, Ronald, co-founded the ADDF, and why they need your help to fulfill its mission of conquering Alzheimer's disease. Some research shows an association between lithium exposure and "beneficial" outcomes. Are the benefits enough to warrant widespread use? New research reveals that a person without the APOE gene—which influences Alzheimer’s risk—can function normally, paving the way for gene therapies. By 2050, more than 1.5 billion people worldwide will be over the age of 65. Alzheimer's threatens both their health and productivity. Researchers have identified a promising new drug that prevents abnormal blood clots in the brain, reduces cerebral inflammation, and improves memory in preclinical studies. 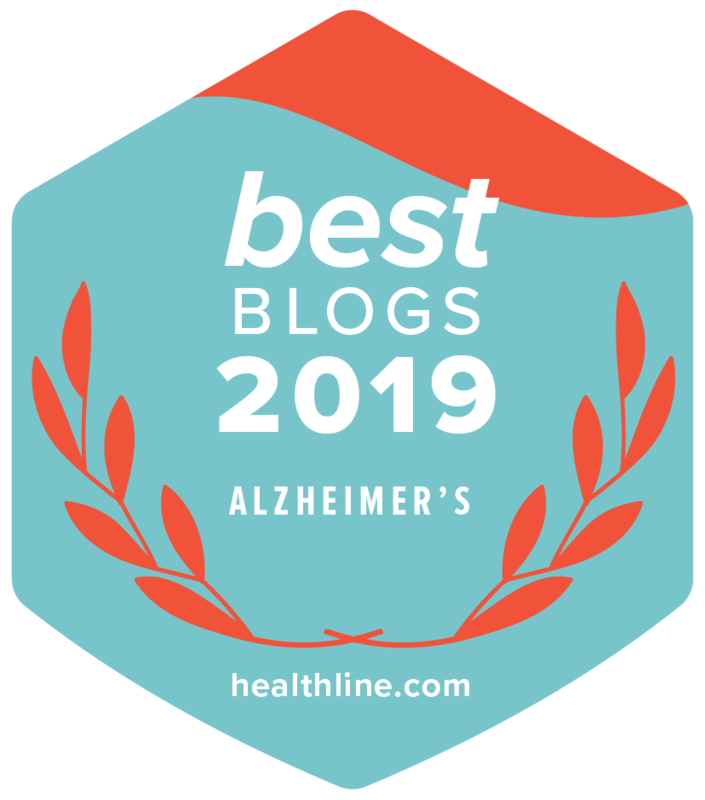 The widespread misconception that Alzheimer's disease is a typical part of aging has serious ramifications for people's health and research into a cure. We joined the Accelerating Medicines Partnership to speed up drug development for Alzheimer's and other major diseases. Are cynical people more likely to develop dementia? A new study in Neurology examines the surprising link between cynicism and dementia. Investing in "virtual biotechs" is an efficient way to fund high-risk and high-reward Alzheimer's research. A recent New York Times Op-Ed highlights that, while it's possible to "repurpose" available drugs to treat patients, we don't test them because "no one stands to make money." Dr. Jeffrey Cummings talks about the promise repurposed drugs offer to people with Alzheimer's and other dementias. Aging is the single greatest risk factor for Alzheimer’s disease. The challenge is translating this knowledge into a cure for the disease. A study from Tufts Medical Center adds to the growing body of evidence suggesting that it is possible to lower one’s risk of developing Alzheimer’s disease. We've known for years that the number of deaths caused by Alzheimer's disease has been underreported. A recent study suggests it may be the third-leading cause of death in the U.S. In 2013, the ADDF funded nearly 40 drug research programs around the world. We look forward to continuing to advance the most promising Alzheimer’s research and improving the lives of millions around the world.